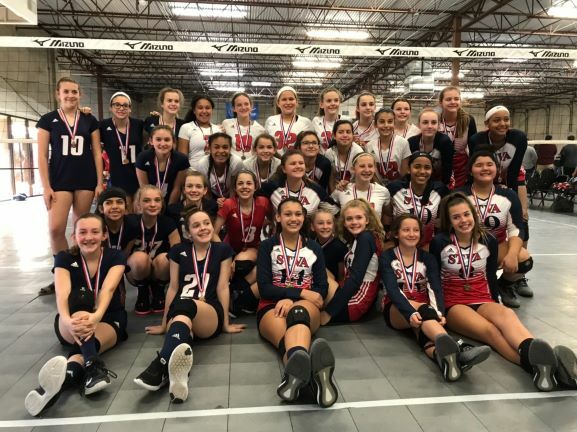 Our Skills Camp focuses on the individual skills of passing, setting, hitting and blocking based on each athlete's level of experience. 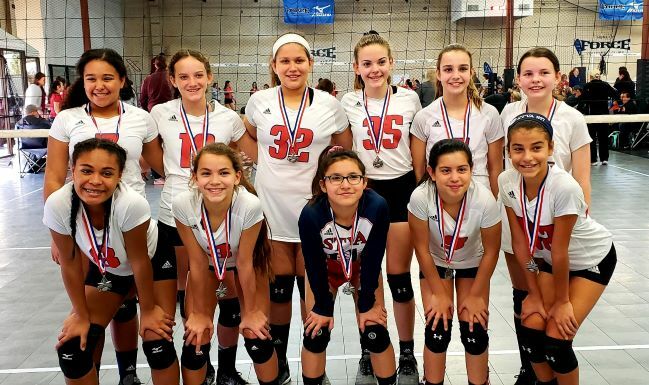 Attention is centered around individual instruction and repetitive drills. 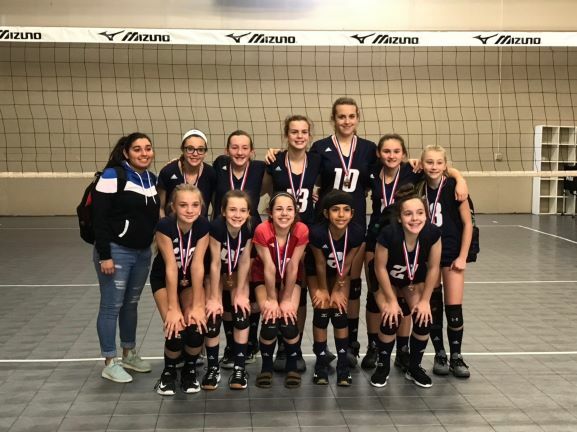 Camp is designed for both beginners and experienced players. 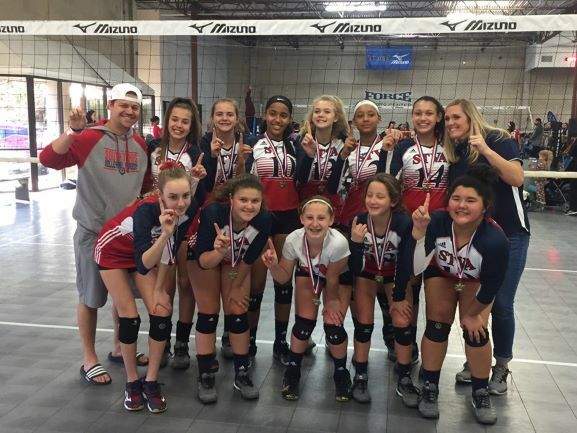 Developing proper technique is critical to becoming a great volleyball player. 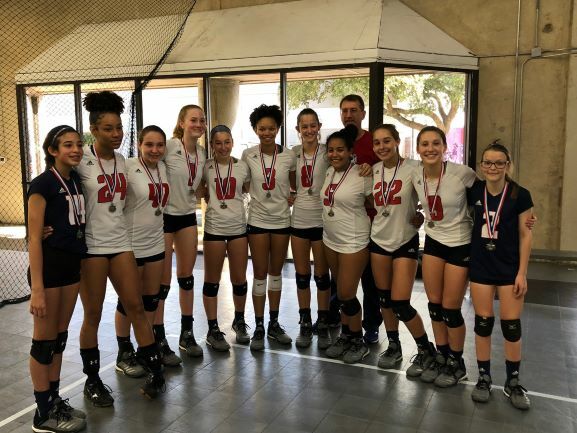 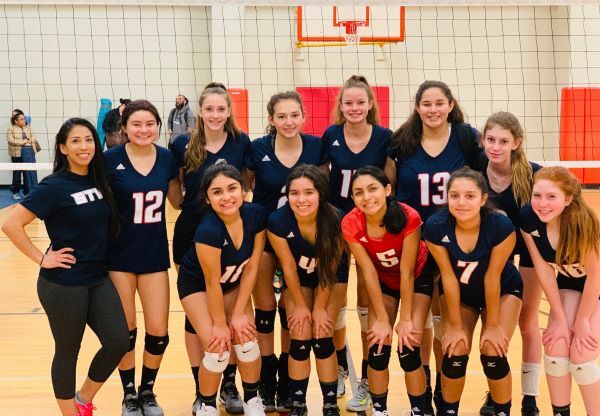 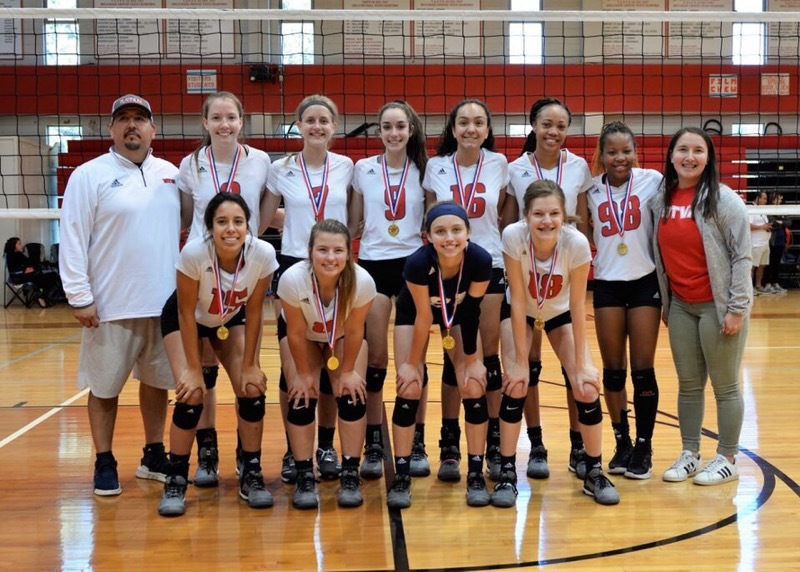 Check out this Volleyball camp 'Skills Development Camp' with South Texas Volleyball Academy!